December is a good time to visit the "City by the Sea." 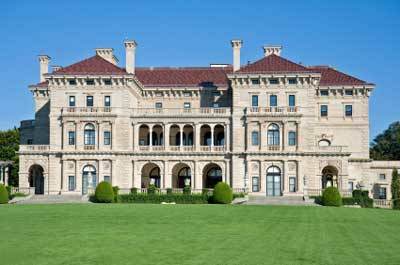 The weather may not be as pleasant as it is during the summer, but there are some great events worth attending, especially at the Newport Mansions. 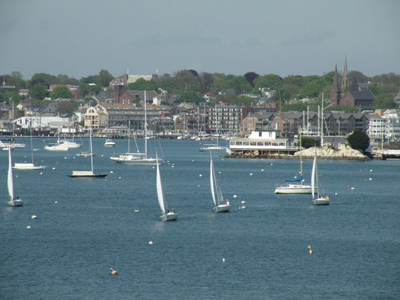 If you're going to visit Newport Rhode Island at a time other than the summer, this is the time. If you can't make it in December, don't worry. 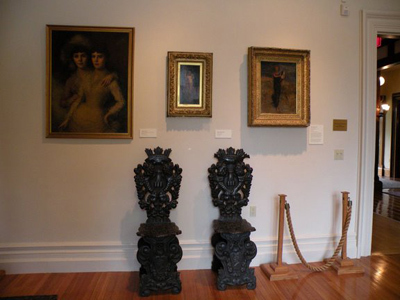 These 3 houses are open daily until January 3rd. Enjoy an evening of memorable performances and fantastic food at this annual event. 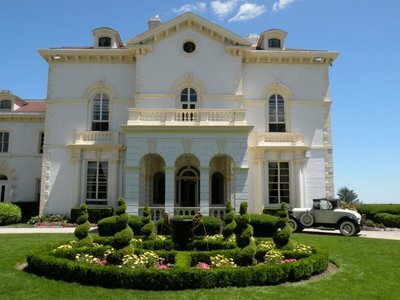 You'll get a chance to see the beautifully decorated mansion, along with fine acting by Mrs. Astor's servants, and musical performances. The Feast begins at 7pm. Tickets go on sale September 1, at $125 per person. Come down to Newport's beautiful, historic waterfront and enjoy this annual parade. You'll see all kinds of fishing boats, million-dollar yachts, even Coast Guard and U.S. Navy boats! One of the best Newport RI events in December. Enjoy yourself at this musical performance, knowing that your ticket will help fund arts programs for local schools. 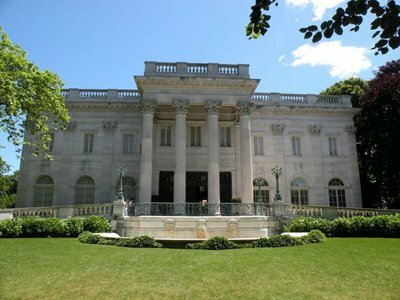 Tour 2 of the 3 best Newport mansions between 6 and 9pm, and take in some live entertainment and refreshments as well. Come enjoy an evening of opulence, dining and dancing in The Breakers' Great Hall. 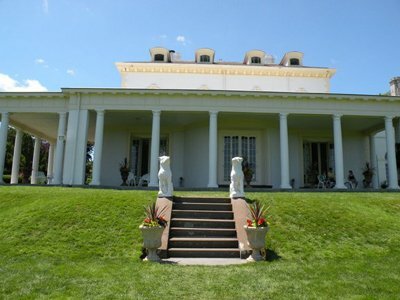 Advanced reservations are required, and can be arranged by calling 401-847-1000 ext. 140. 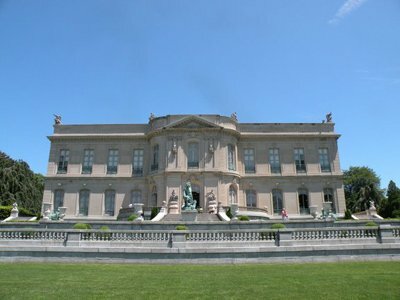 Come tour the best of the Newport mansions (just my opinion) and enjoy live entertainment a refreshments from 6-8pm. For 3 nights at the end of December, you'll be able to to tour 3 amazing homes each night, from 4-7 pm. Admission is $3 per house, payable at the door of each. 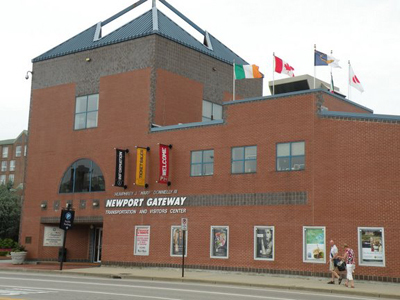 Maps will be available at the Newport Visitor Information Center in mid-December. Call 401-293-0965 after December 15th for specific locations. Welcome the New Year with a wide range of festivities at various Newport Rhode Island restaurants, hotels and other venues. 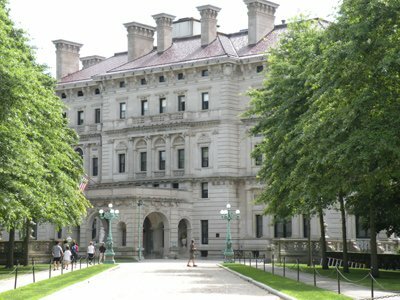 As in every other month, there are plenty of Newport RI events to enjoy during the month of December. Come visit us and have a great time!